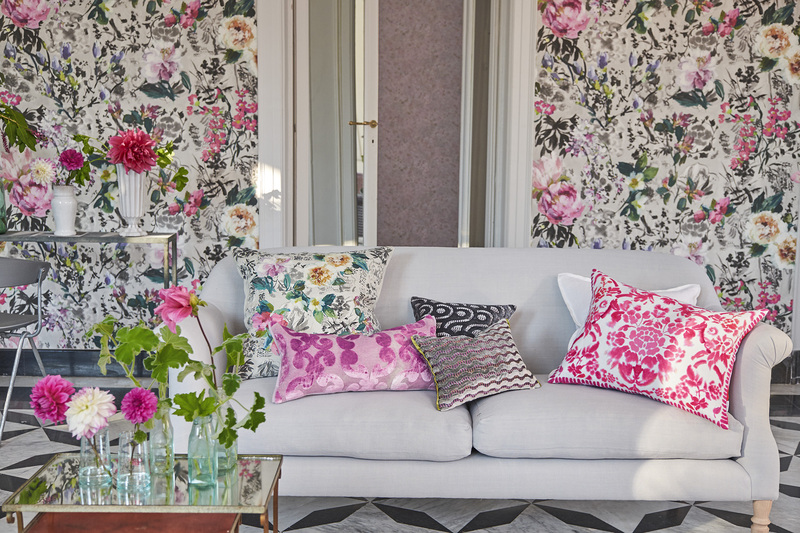 A few years ago, I had never heard of Tricia Guild and the world of Designers Guild. 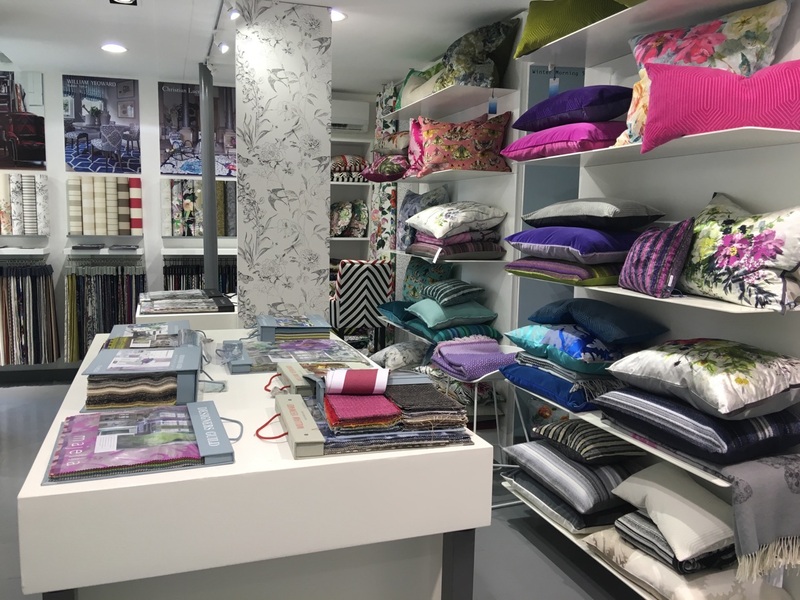 This quickly changed for me in 2012 on a trip to Europe and the UK, where I kept seeing this collection of bright, colourful and stylish fabrics and pillows in shops and friends homes throughout my travels. 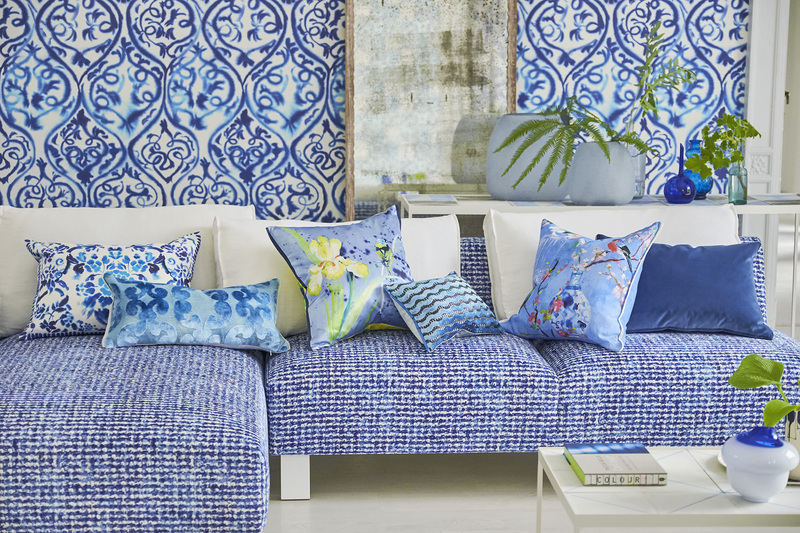 The creator of Designers Guild, Tricia Guild, established the business over 40 years ago while on a search for unique pillow fabric from India. 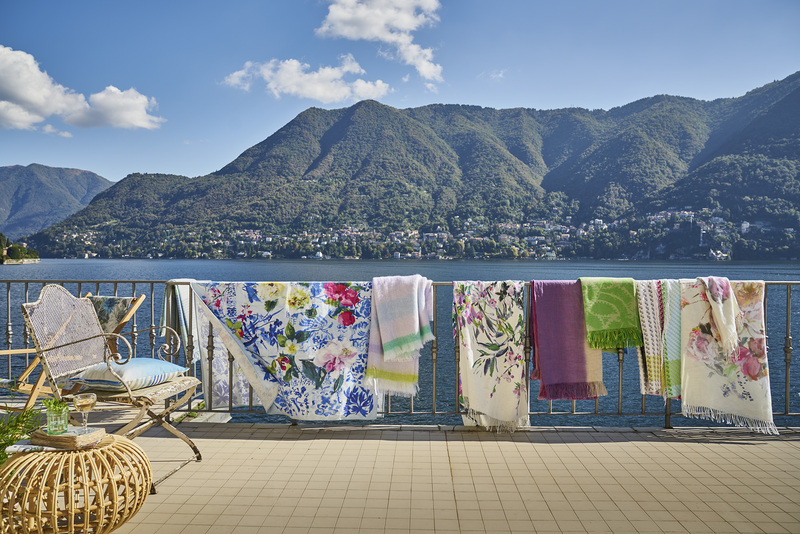 She redyed a collection of hand made textiles and her luxury lifestyle brand was born! In 1972, Tricia opened her first store in London, England not only to showcase her beautiful collection of fabrics, ceramics and furniture, the shop was an environment and a lifestyle concept. 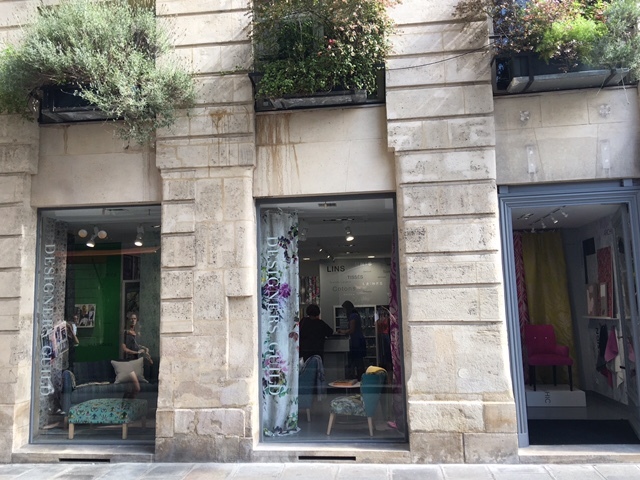 Over 40 years later, Tricia and her business partner brother Simon are established in over 60 countries with showrooms in London, Munich, Milan, New York and their newest addition Paris – which I went to visit this September! I love this company because it fits in with my love of pillows and our colourful, happy brand we are so enthusiastic about sharing with you all! We are excited to announce our new collaboration with the Designers Guild line of pillows, bedding, area rugs and home accessories and can’t wait to share it all with you this February 16th at the Meme Brooks Design Studio on Dunlevy Ave in the heart of the Railtown Designer District!